Your search returned over 32 results. Consider using the filters below to narrow it down. We have 32 residential lands for sale in Madurai in the range of Rs 1 lakh to 3.15 crores (average rate Rs 6,875/sq mt). 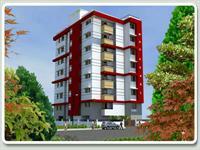 The most popular areas are Oothakadai, SS Colony and Karupayurani.